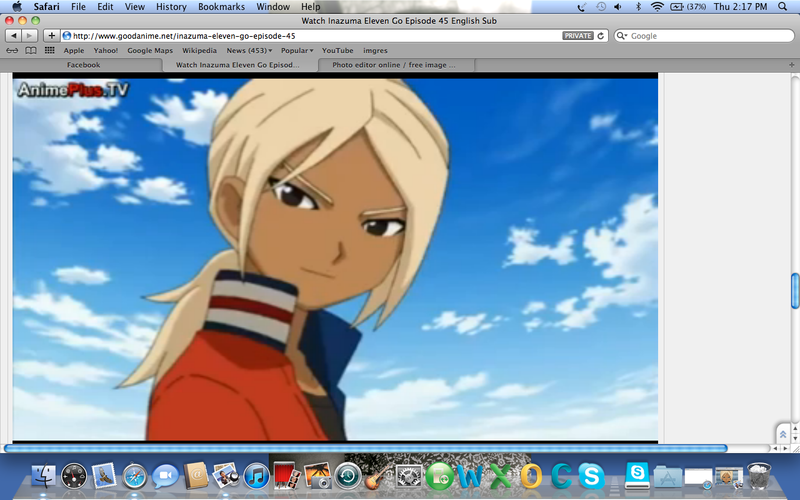 Gouenji..... :D. add me ^^. HD Wallpaper and background images in the inazuma eleven club tagged: inazuma eleven anime inazuma eleven go fubuki haruna movie otonashi gouenji. did you use screenshot to take this? Axel,you'll be my hero forever ! Even I don't know how much I love you ! 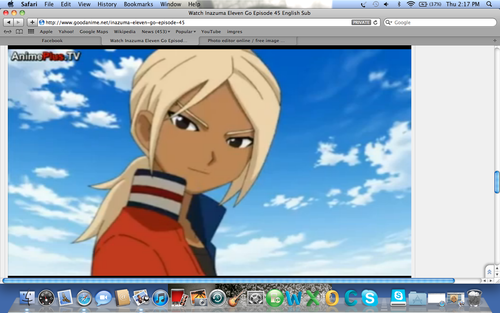 i'm gay for you gouenji!!! senpaiiii u mustn't!! don't turn into a gay! !